Whilst the care that Mark received in hospital was excellent, we were left feeling that the support for the children in that setting simply wasn’t there. With acute grief it is very difficult to know where to start. From talking to others, it became clear that our experience was not an isolated one. We hope that our experiences of navigating the stormy waters of grief together can help others who find themselves walking this path in our shoes. 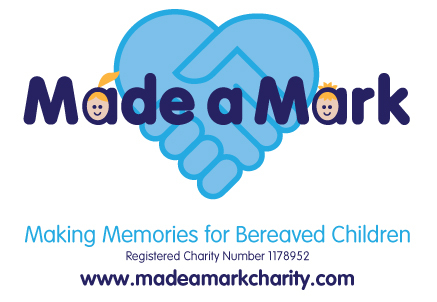 The charity is a way for us to help other families take opportunities that were missed for us, by providing memory boxes that children can take away and use to help them start to process what has happened. We want to also provide funding to train acute hospital staff in supporting bereaved children. 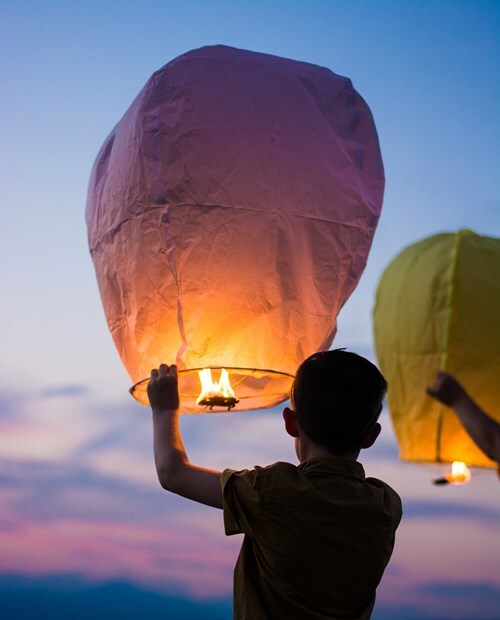 Our longer-term vision is to be able to offer short breaks and special days out for bereaved children and their families, so that they can start making new memories alongside their precious existing ones. If you would like to help us with our aim to create memory boxes, support hospital staff and purchase a holiday home for bereaved families, we would love to hear from you.